Oily and greasy hair is the most embarrassing problem in men and women. It is very irritating problem for women because oily hair looks fresh when you wash, but slightly, it looks greasy and dull in the evening. Oily hair always gives an unimpressive look to personality. Every person, who have oily hair, always search for different treatments to get rid of oiliness. There are so many ways and home remedies for treating oily hair, One of the most common and perfect solution is to use shampoos for oily hair, Here in this post i am sharing top 5 best shampoo for oily hair which are easily available in Pakistan on affordable prices. Right here in this post you will be able to find top 5 shampoos for oily hair. These shampoos are available in all over Pakistan at very reasonable prices. 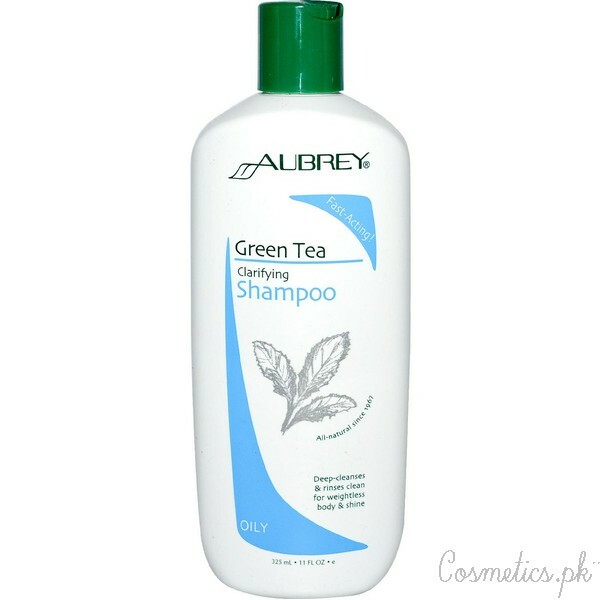 Aubrey Organics shampoo is a natural shampoo for oily hairs, It has a strong alcohol scent and deep golden color. A small amount of shampoo with water works properly and makes a good leather. This shampoo is perfect for those people who have oily hair and scalp. It gives moisture to hair and scalp and remove oiliness. 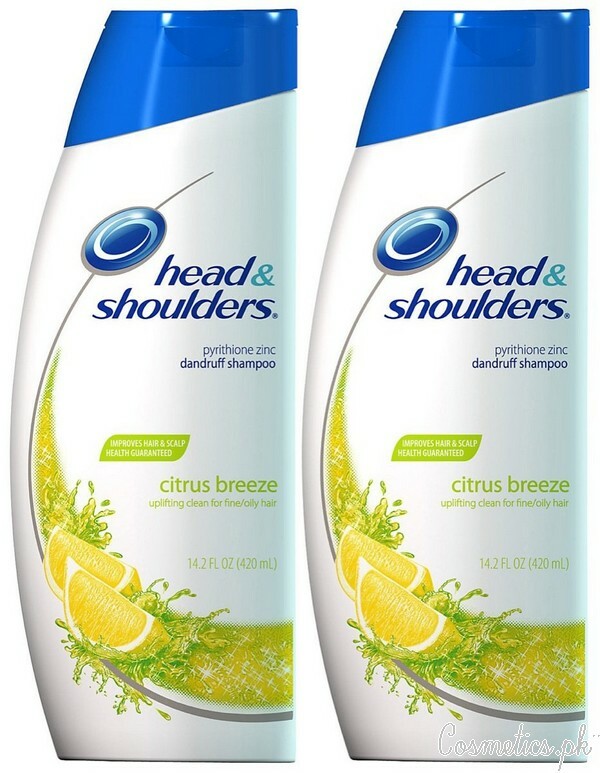 Head & Shoulders citrus breeze shampoo is the most common shampoo for oily hair. This shampoo has ability to control oil in hair and scalp. It gives hydration at the same time it gives moisturize. The citrus smell is long lasting and leave the hair silky and refresh all the day. 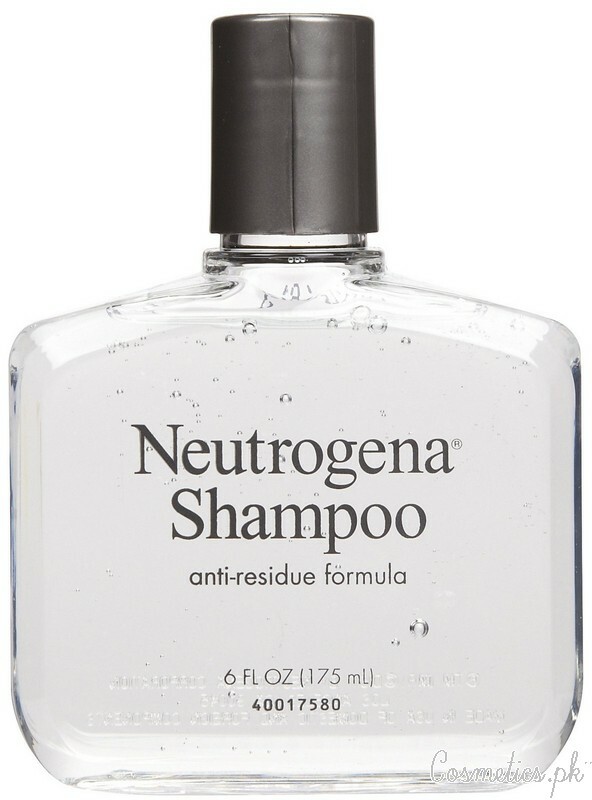 Neutrogena Anti-Residue shampoo is the most best shampoo for oily hair. This shampoo not only cleans your hair and scalp but also adds volume to hair. It is very easy to apply and remove, It has a gentle and smooth formula, that make your hair oil free. 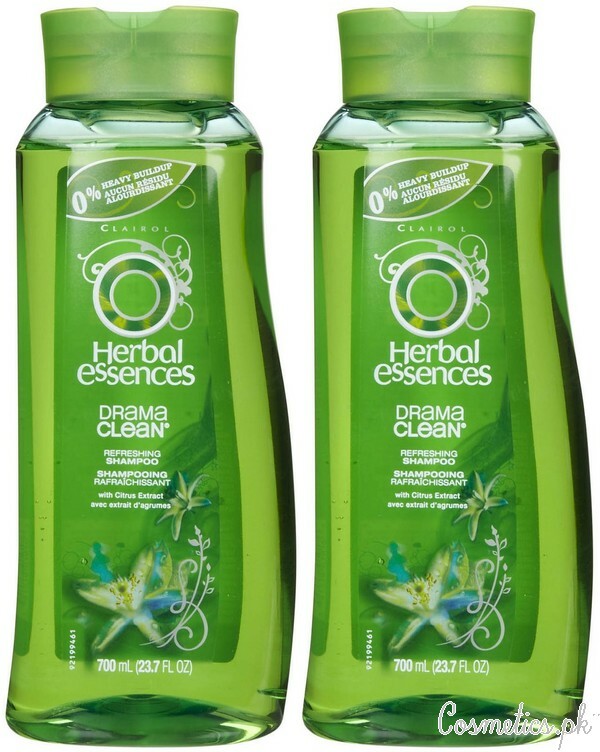 Herbal Essences drama clean refreshing shampoo is the most popular in . A little amount of shampoo makes good leather and cleanse hair and scalp thoroughly. It also prevents hair from falling and dandruff. 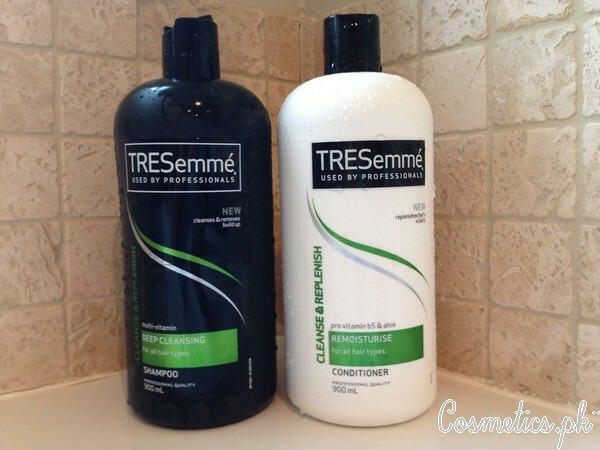 Tresemme deep cleansing shampoo is the well known shampoo for oily hair. It contains Vitamin C that make your hair shiny, silky and oil free. It is the popular shampoo and being use in big beauty salons. It frequently remove oil and dirt from hair and leave it fresh, shiny and silky all the time. These top 5 best shampoo for oily hair are very popular and they are available in Pakistan easily. Try one of them now and prevent your hair from oiliness. and how often are the prices you mentioned updated? Wanted to buy Herbal Essence Drama Clean shampoo for oily scalp.